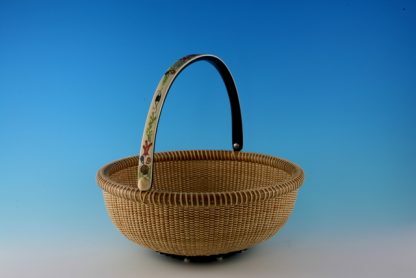 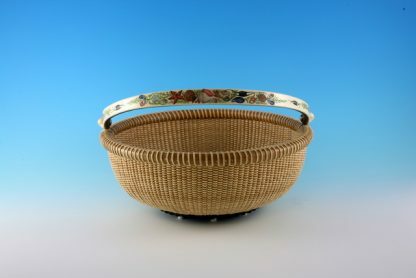 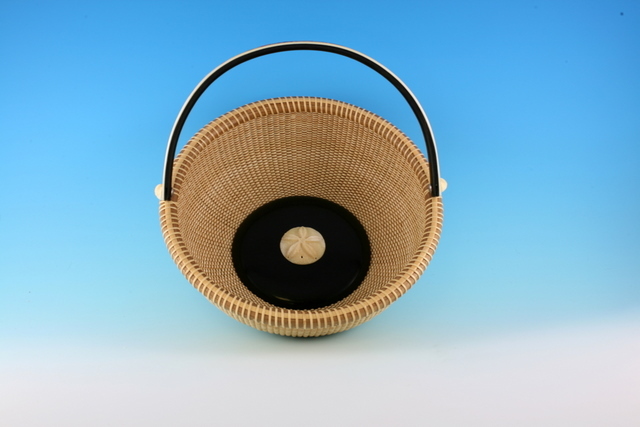 This 9″ Open round Nantucket Lightship Basket was made as a serving basket. 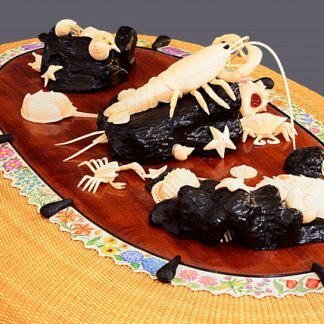 Put a nice napkin inside and it can be used for bread, crackers, fruit or just decoration. 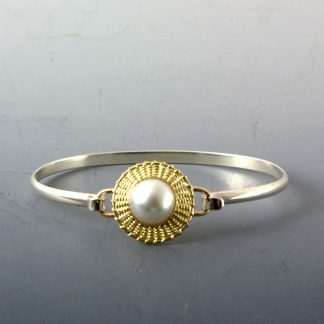 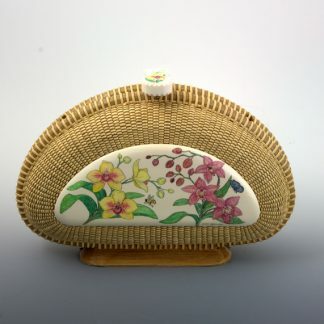 Notice the antique ivory overlay with scrimshaw on the handle. 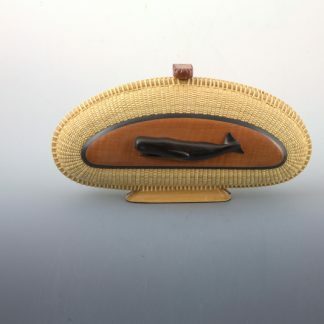 The basket was made by Michael Kane and the scrimshaw was done by Dorothy Grant O’Hara.